Who is ready for some playtime fun this Fall? 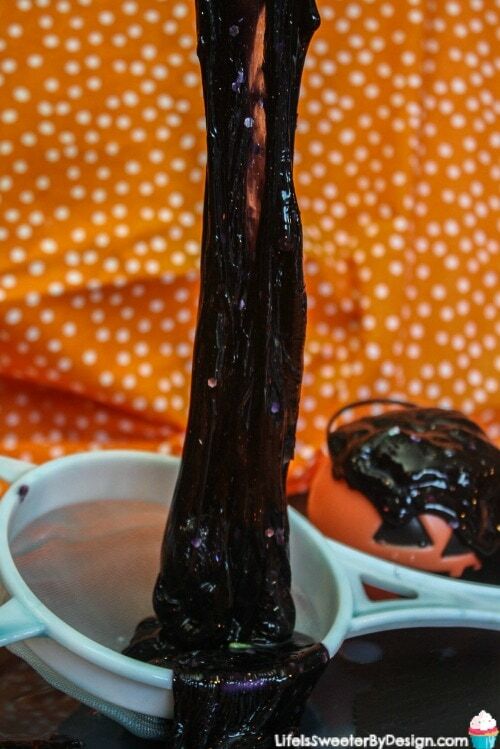 How about making some easy DIY Halloween Slime? I think this will be a hit with ANY kid! 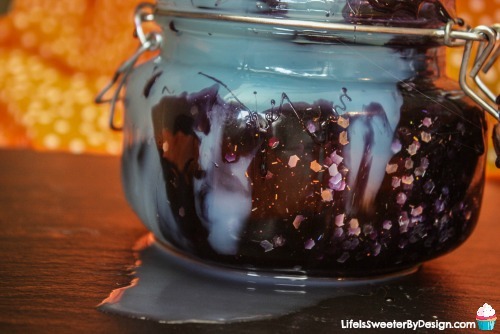 Who doesn't want to get their hands into this fabulous slime?? I think even the adults will love it. 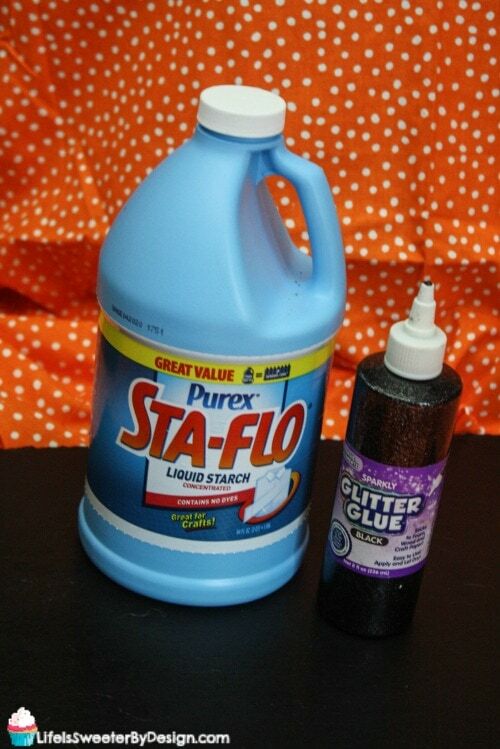 Mix the liquid starch and glue together in a bowl. If will take about 15 minutes for it to fully mix together so be patient! If it is too sticky you can add more liquid starch 1 tbsp at a time. If it is too clumpy then just add water 1 tbsp at a time. It is really easy to adjust it to the perfect consistency. Drain excess liquid if there is any. 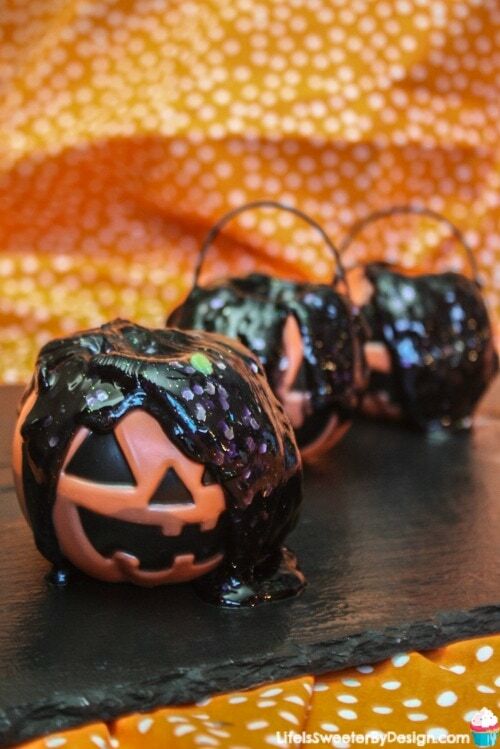 Portion out into cute pumpkin buckets and play! 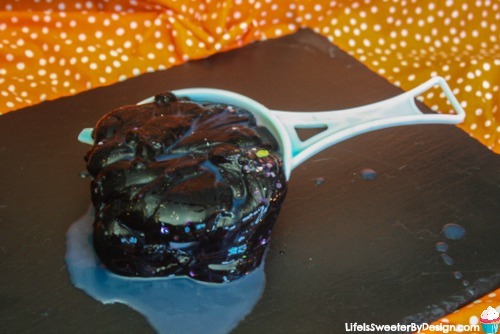 What could be simpler then a 2 ingredient DIY Halloween Slime recipe? 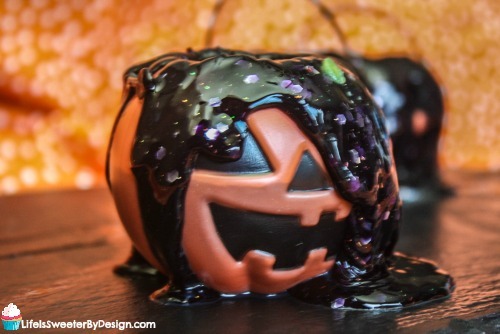 This would be perfect for an afternoon play date or even a Halloween party for your children and some of their friends. You could also put the slime into small plastic containers with tight lids and send it home with the kids! 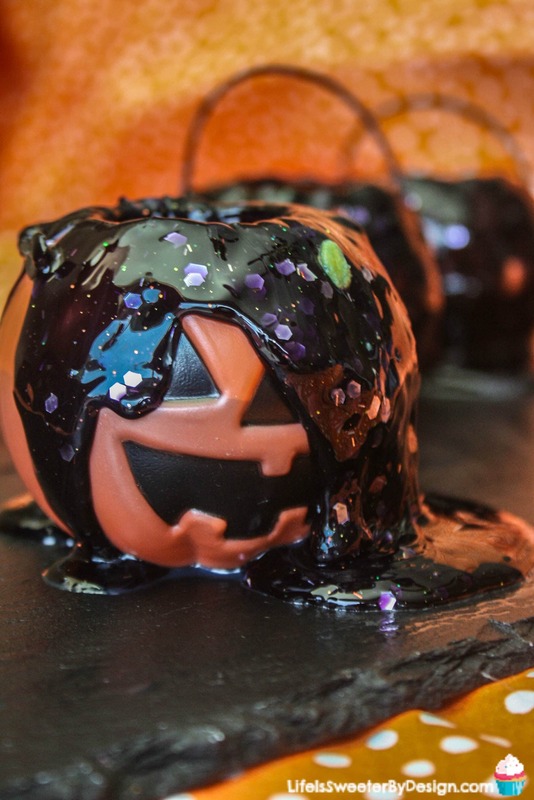 It would be a really fun project to do at school during the Halloween party and with only 2 ingredients it doesn't cost much to make! This is a simple activity that your children can help make too. It is a good opportunity for some quality time together and they can practice measuring the liquid starch out for you! I know my kids love to help stir so I can put them to work stirring and stirring! 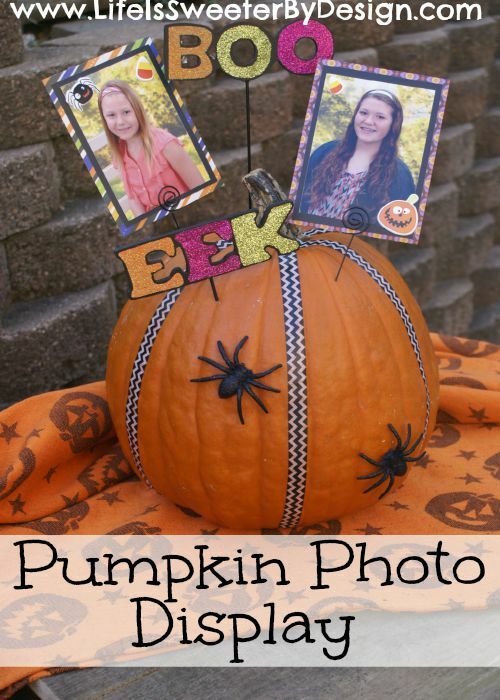 What are your favorite fun activities and DIY's to do during the Fall and Halloween? 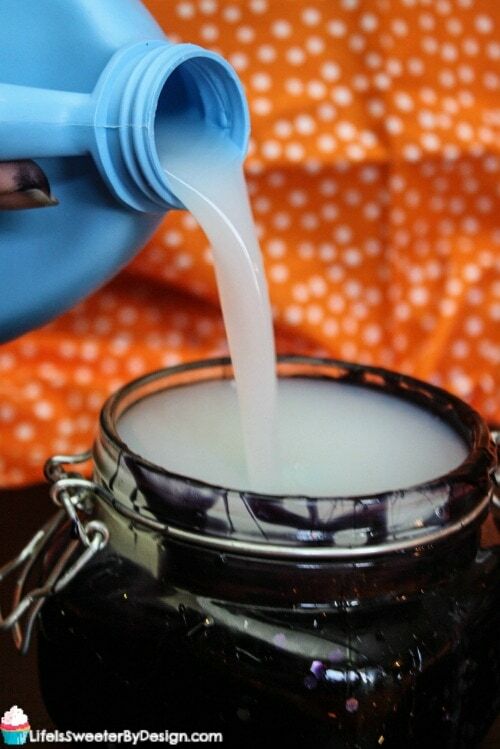 Have you made slime at home before? 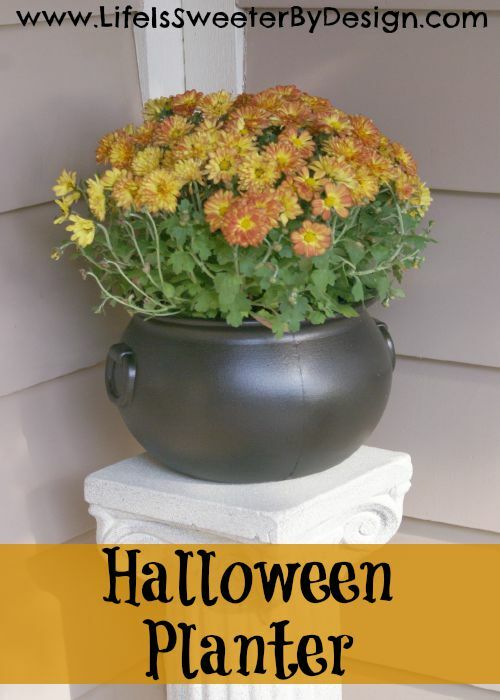 Be sure to check out this simple DIY Halloween Planter or make a Pumpkin Photo Display!